Home appraisals aren’t just for when you are considering selling or buying a home. 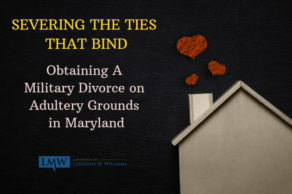 A home appraisal in a Maryland divorce can help ensure that you “get your money’s worth” when your marital assets are divided during an absolute divorce. 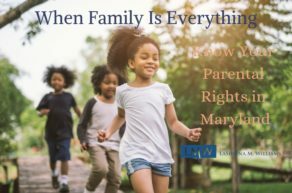 Maryland is an equitable distribution state. 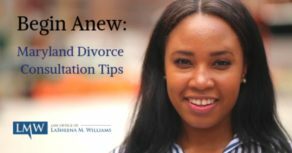 As an equitable distribution state, marital assets are divided equitably, not necessarily equally, between spouses during a divorce. 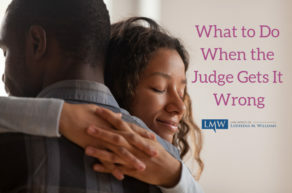 A home appraisal in a Maryland divorce may be necessary in order to show the Circuit Court judge or magistrate the worth of your home and to ensure that your assets are divided correctly in your divorce. 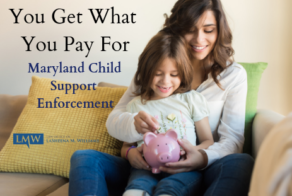 The Maryland Circuit Court judge or magistrate will not assign a value to your home without admissible evidence. By obtaining a home appraisal in a Maryland divorce you can show the fair market value of your home and potentially have the appraiser’s valuation used as admissible evidence in court. Most real estate appraisals are based on comparable sales of other homes in your area. The appraiser will also take into consideration unique features of your home that may increase or decrease your home’s value. 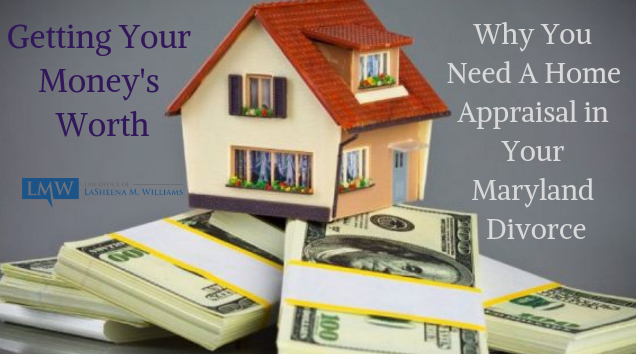 However, the real estate appraisal process is subjective: the appraiser you hire may value your home at tens of thousands of dollars less than the appraiser that your spouse uses or vice versa. When there is a substantial difference between multiple appraisals, the judge may order a third independent appraisal of the property. 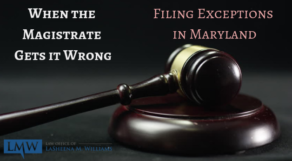 Determining an equitable asset division in Maryland can be a difficult process. It is vital that the court has the most accurate property valuation information possible before reaching its decision. While a home appraisal in a Maryland divorce isn’t required, a home appraisal may be an important tool during your divorce to ensure that the division of assets in your marriage is as fair and reasonable. 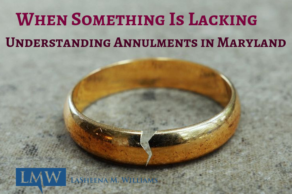 At the Law Office of LaSheena M. Williams, our firm ardently represents clients throughout Rockville, Bethesda, Gaithersburg, Silver Spring, Takoma Park, Chevy Chase, College Park, Cheverly, Greenbelt, Oxon Hill, Hyattsville, Upper Marlboro, Largo, Bowie, and surrounding communities. Call us today at (301)778-9950 or send us an online request for a consultation.